I am very proud to announce that Wantage CE Primary School have been awarded the Silver Artsmark. This achievement complements our Platinum Sportsmark and Silver Science Award. 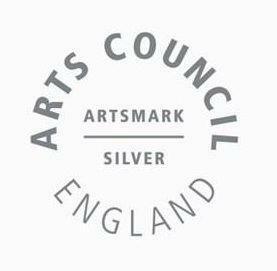 The Silver Artsmark recognises the quality of what we do in the realm of the Arts that includes art, dance, drama and music. Congratulations to everyone, and especially Mrs Day, Mrs Pike and Mrs Boehm who gathered all our evidence and submitted the application.